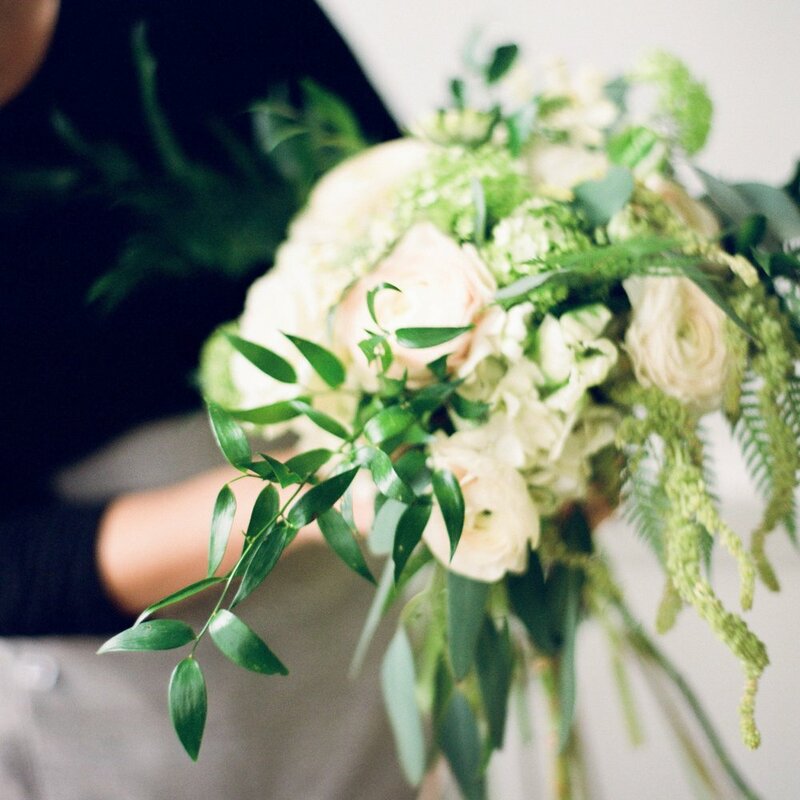 Based in Raleigh, North Carolina, Eclectic Sage is a creative event, floral design, and production studio that offers full service styling for weddings, parties, corporate events, and photo shoots, with a signature style that blends tastes from a diverse range of sources. Our founder, Heather Ann Miller, believes one inspiring endeavor leads to another, holds a deep passion for original design, and uses that passion to create fabulous custom works of floral art for every occasion. Our services include everything from bouquets and boutonnieres to altar arrangements and centerpieces. Sourced locally and globally, we use our artfully-arranged, innovative blooms to create unique floral designs that coordinate with your colors, theme, and style. To set your events apart, we set trends with our surprising aesthetics, use of unexpected materials, custom installations, and styling abilities. Whether it's a lavish wedding, corporate reception, or charity event, we strive to create a unique look based on the individual style of the hosts. Throughout the year, we host several small workshops at our studio in North Raleigh for those interested in learning more about the world of floral design. To find out more about these opportunities and reserve your space at our next meeting, follow the link below.